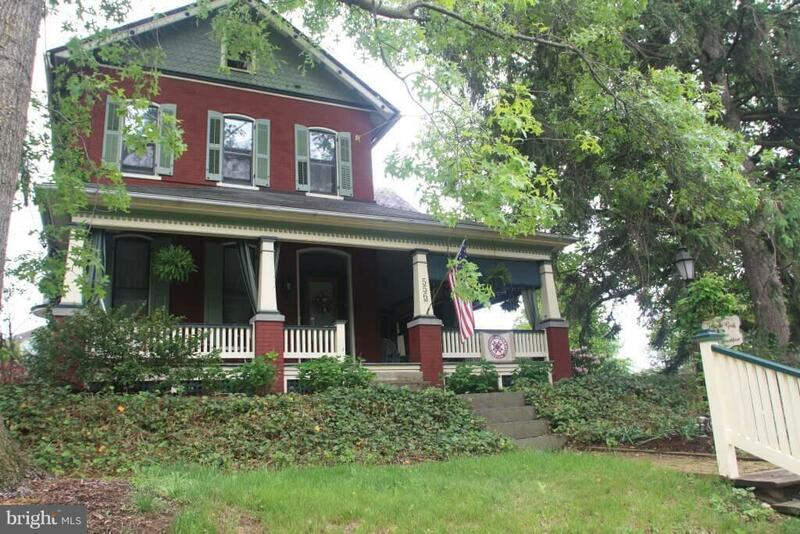 A beautiful Victorian home with proven bed & breakfast (Amanda Gish House) income since 2001.. 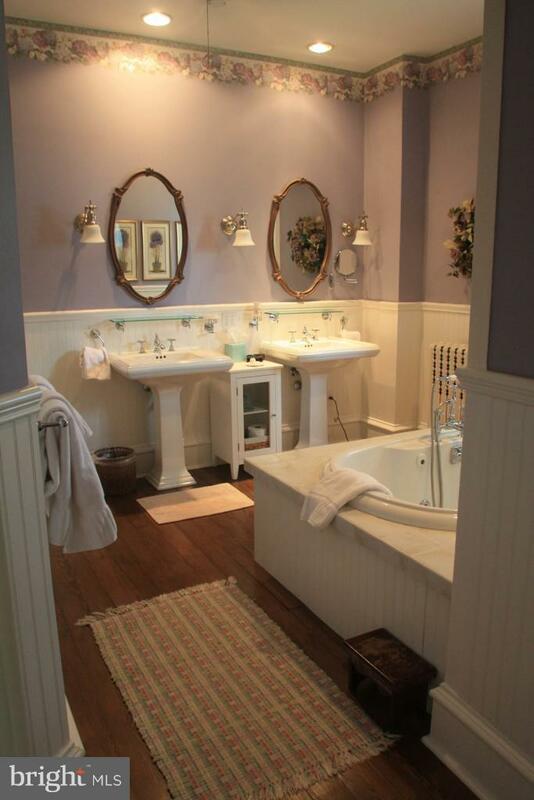 This home has 4 bedrooms (3 guest & 1 innkeepers), 5 bathrooms, private and guest parlors, dining room, kitchen, large, covered porches, patio, and 5 off street parking spaces. It can be home for your large family or combined empty-nester home and income property ~ either, with no changes required. 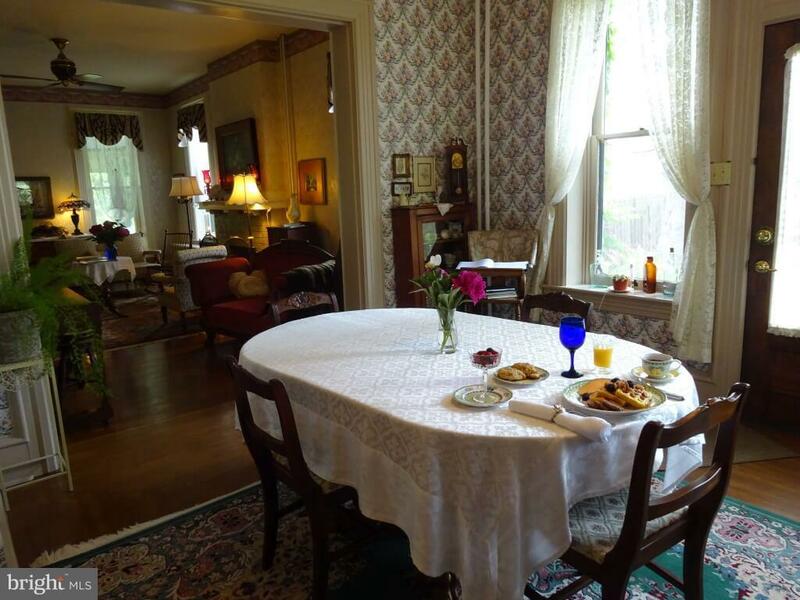 B&B business includes furnishings, website, client data base, and booking software.Amanda Gish House is located in Elizabethtown Borough, Lancaster County, PA. Downtown Elizabethtown with its shops, coffee shops, library, museums, restaurants and taprooms is within easy walking distance. 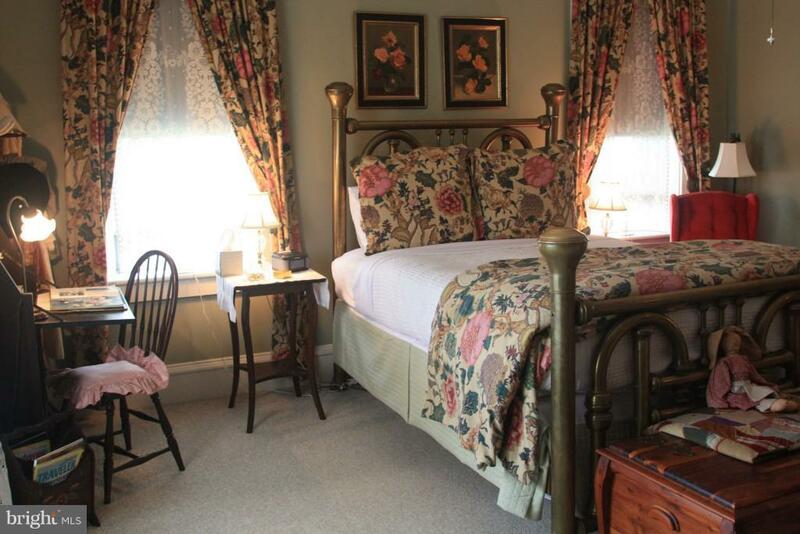 Elizabethtown College, Masonic Village retirement community and an Amtrak Station (Keystone Line) is within walking distance of the B&B.